Abbreviation : "Chem. Sci. Trans." 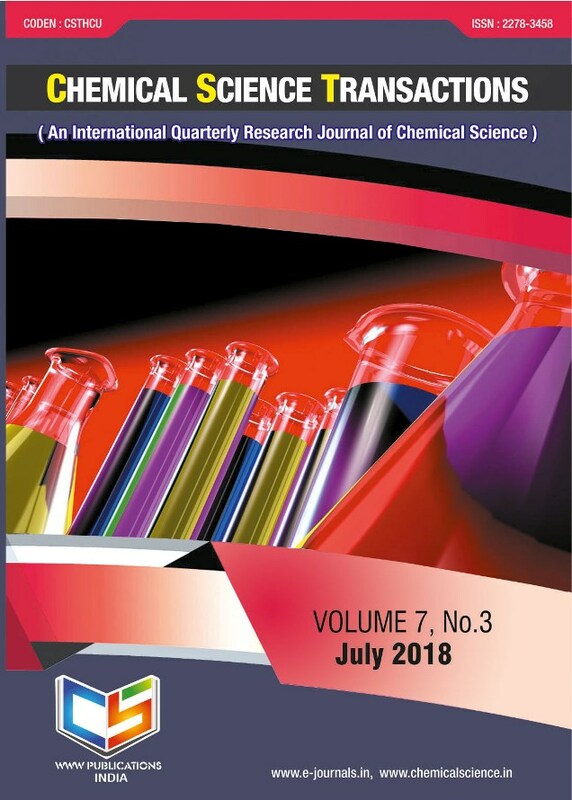 Chemical Science Transactions publishes experimental, theoretical and applied research papers related to all branches of Chemistry. The world of Internet is a multi-faceted one. Each and every field of Internet is witnessing a tremendous growth in the present century. But still, researchers have to wait for a long time to publish their research articles in reputed journals. To tide over this disadvantage, we have launched this online research journal.